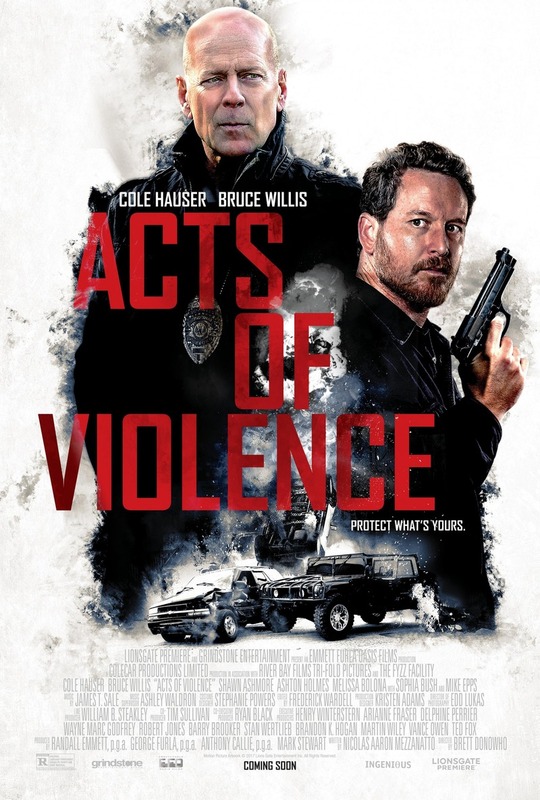 Acts of Violence DVD and Blu-ray release date was set for March 27, 2018 and available on Digital HD from Amazon Video and iTunes on January 12, 2018. When a human trafficker's goons kidnap the fiance of an Army vet, he and his brothers formulate a plan to get her back before she's lost forever. An attempted rescue attempt by the brothers attracts the attention of a local police officer, whose been investigating the kingpin for a long time. After striking up an alliance along the way with the brothers, the officer uncovers some very disturbing information on why his past attempts to nail the kingpin have failed. What he uncovers could also get him killed.